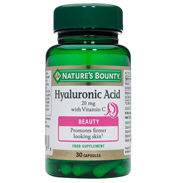 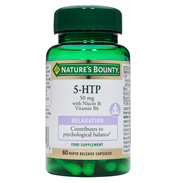 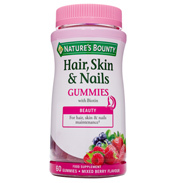 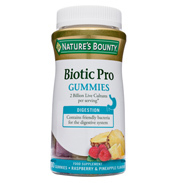 Nature's Bounty® Hyaluronic Acid 20 mg with Vitamin C food supplement supports skin. 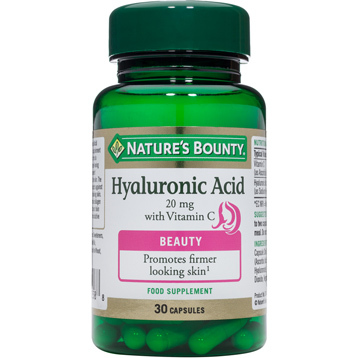 This formula contains Hyaluronic Acid, a water-loving molecule and structural component widely found throughout our skin. The formula contains added vitamin C to protect against oxidative damage. 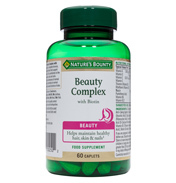 Ingredients: Bulking Agent (Rice Flour), Capsule Shell (Gelatin (Bovine)), Vitamin C (Ascorbic Acid), Hyaluronic Acid (Sodium Hyaluronate), Anti-Caking Agents (Silicon Dioxide, Vegetable Magnesium Stearate). 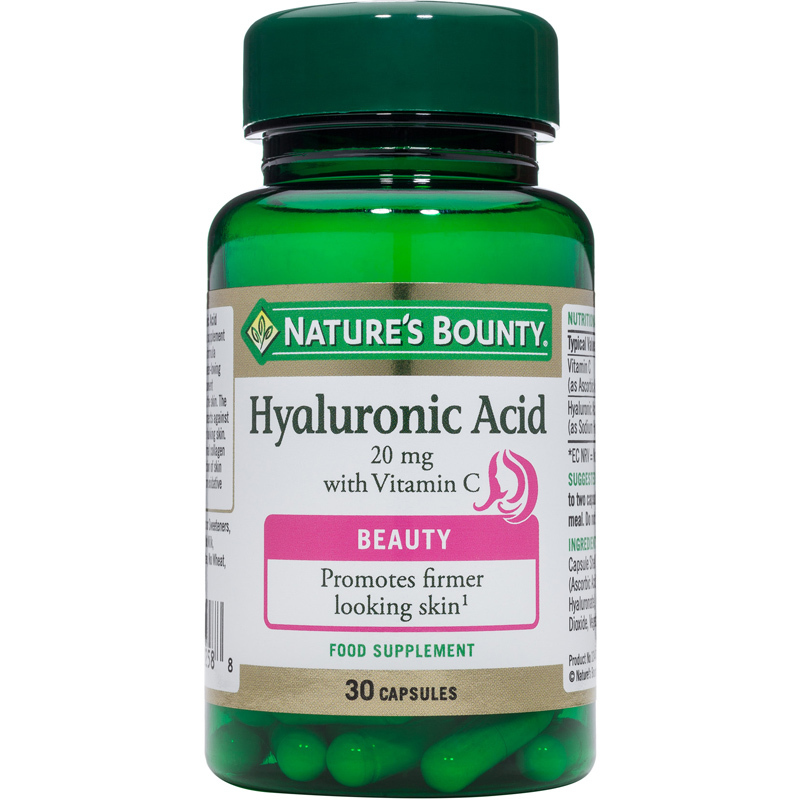 Vitamin C contributes to normal collagen formation for the normal function of skin and the protection of cells from oxidative stress. 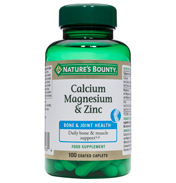 Bulking Agent (Rice Flour), Capsule Shell (Gelatin (Bovine)), Vitamin C (Ascorbic Acid), Hyaluronic Acid (Sodium Hyaluronate), Anti-Caking Agents (Silicon Dioxide, Vegetable Magnesium Stearate). 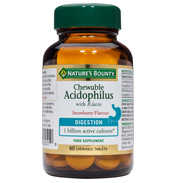 For adults, take one to two capsules daily, preferably with a meal. Do not exceed stated dose.